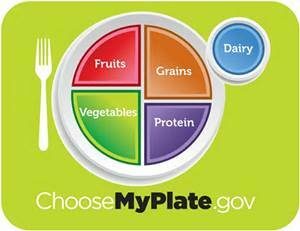 Choose an eating style low in saturated fat, sodium, and added sugars. Create settings where healthy choices are available and affordable to you and others in your community. Professionals, policymakers, partners, industry, families, and individuals can help others in their journey to make healthy eating a part of their lives.